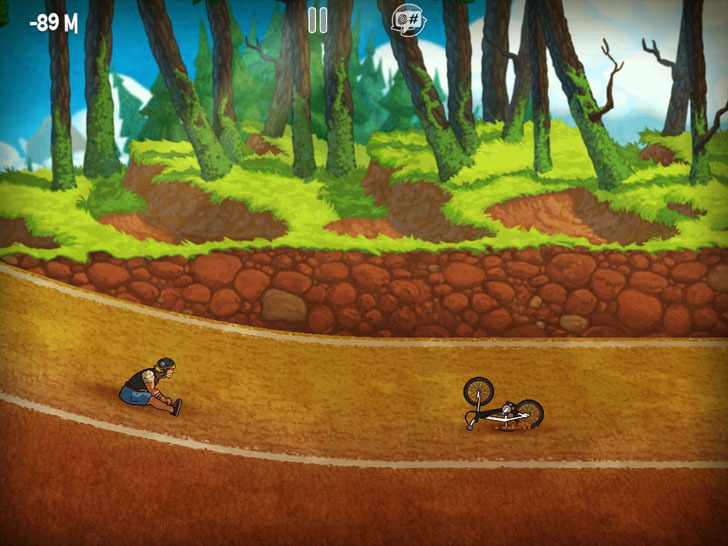 Get your pads and helmet ready for a crazy ride in Tuborilla's addictive app Mad Skills BMX! 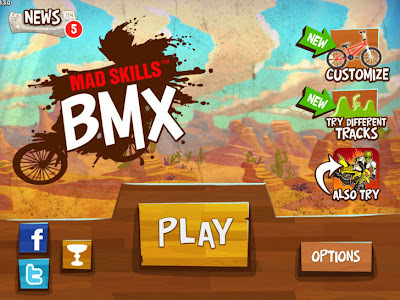 Showcase your tricks, grab air and win the race! In the shop you'll have plenty of choices to pick from to customize your rider and BMX bicycle. About half of the riders / bikes are free and the others can be unlocked and used after purchase! There are a handful of tracks that can be played, some of which are free and others that are unlocked after purchase. Within each track pack are many races to play through, which should keep you quite busy! The tutorial is very helpful, I recommend going through it before you start taking on the competition! 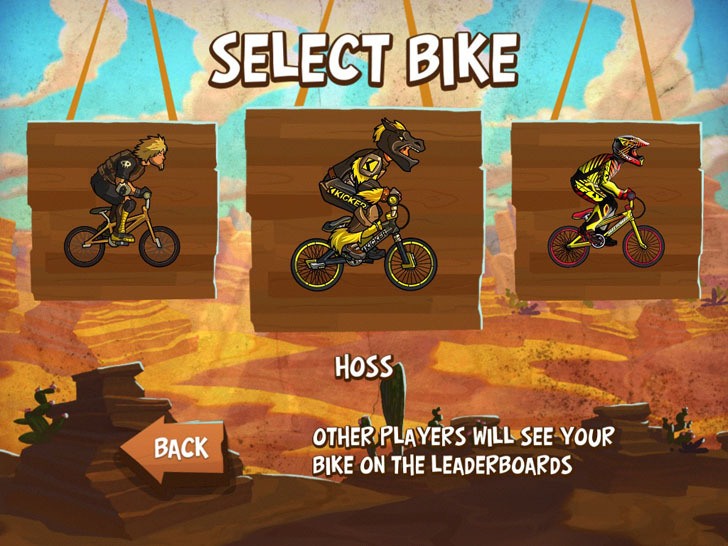 Select your division of competitors before rolling through the courses, can you take on the pros? 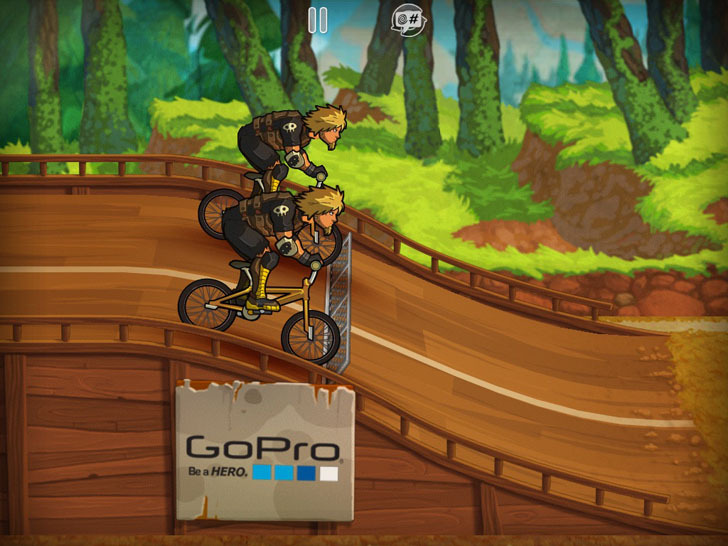 The left bottom of your screen will be your forward movement button, simply press and hold around that area to get your BMXer going! To grab air off of a jump swipe upwards on the right side of the screen. To lean forward and keep your momentum swipe or constantly tap your finger on the right front side of the screen. 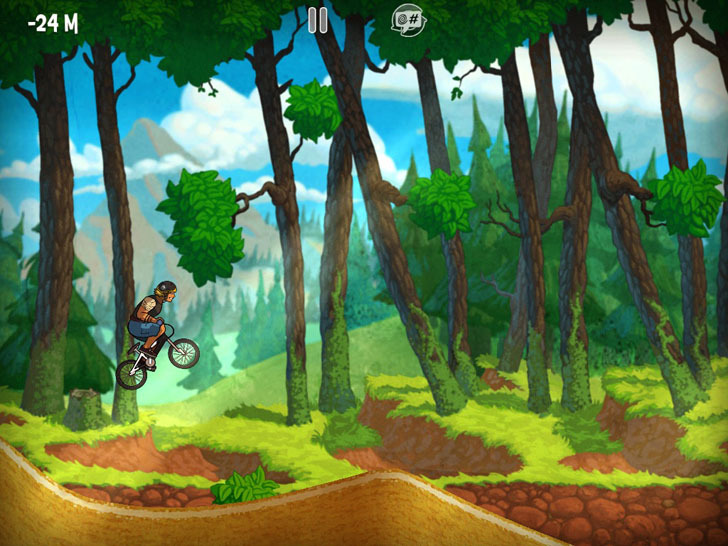 To grab a wheelie swipe or constantly tap the right side of the screen backwards. If you're able to master the downslope wheelie, this is the best way to ride fast and keep up speed throughout the race! Keep in mind that holding a wheelie too long or using forward momentum off a jump may cause you to wreck, thus losing time and possibly the race Race others online for even more of a thrill ride and work your way up the leaderboards!Are you ready to take on any challenger? 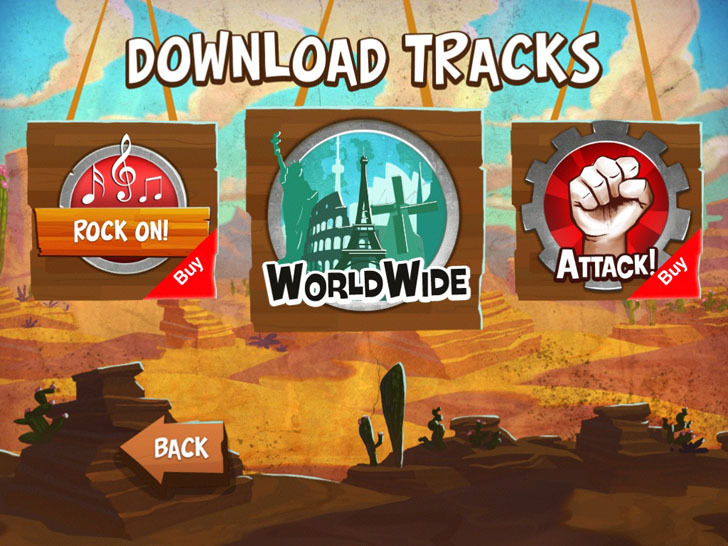 Show them how you rule the tracks and check it out now!